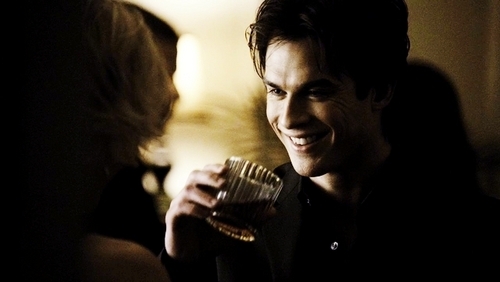 damon's smile. . Wallpaper and background images in the Damon Salvatore club tagged: the vampire diaries damon salvatore vampire bad boy 1x18 under control smile. ian for "50 states for good"
there’s only so much hurt a man can take.